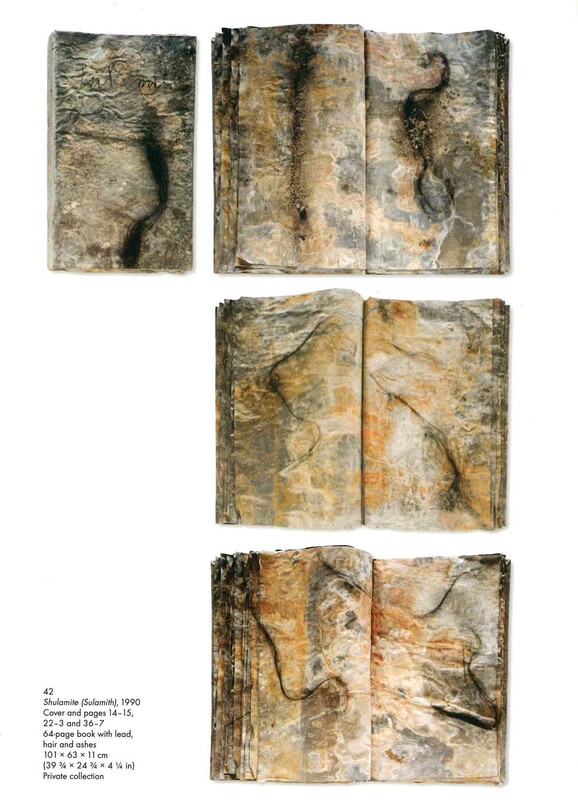 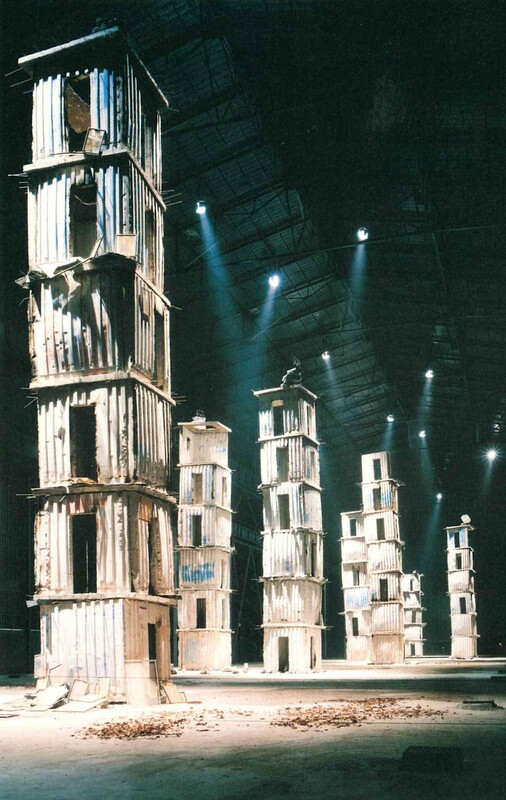 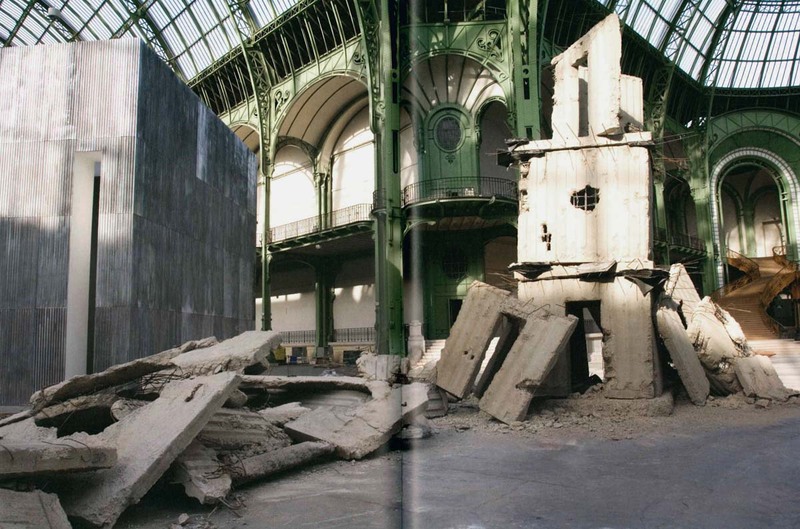 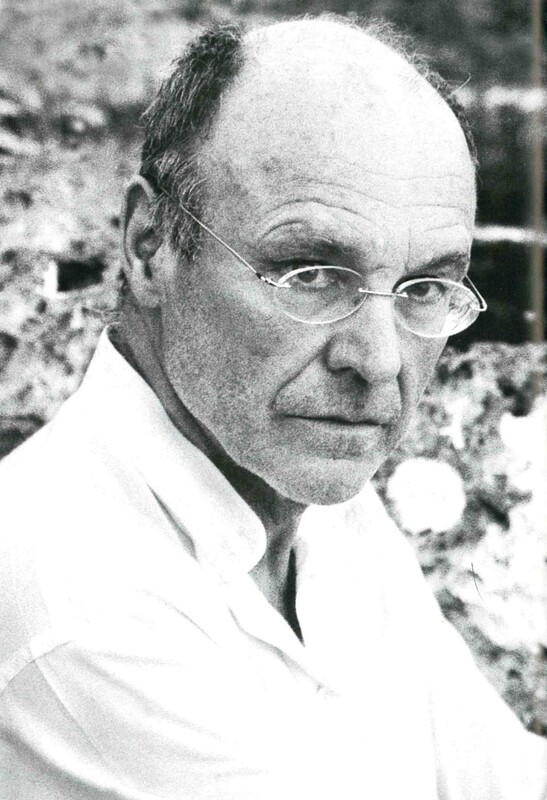 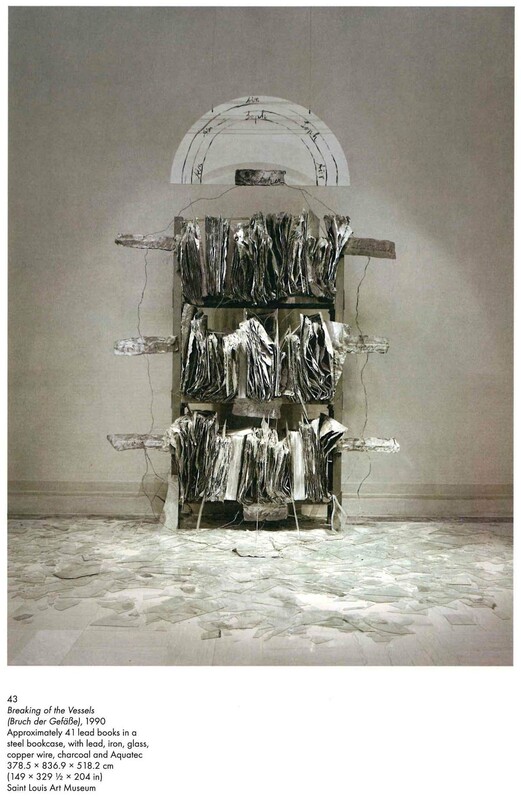 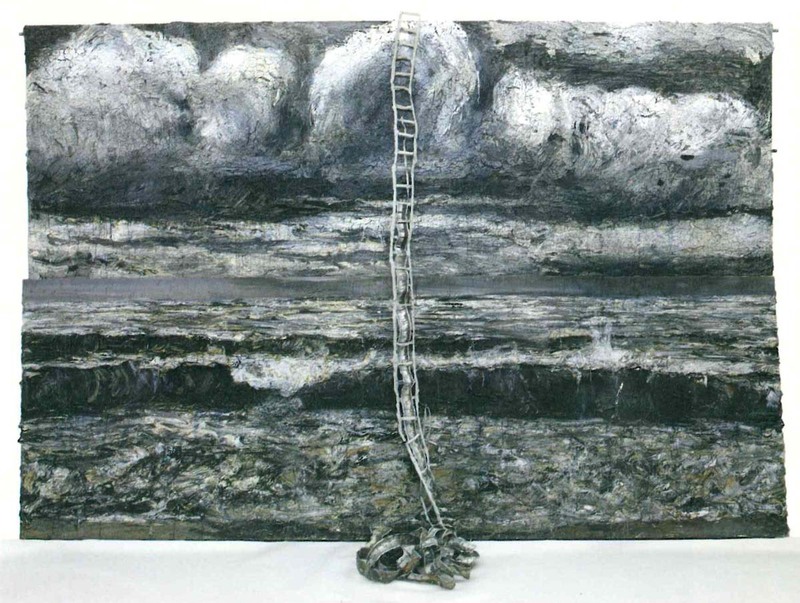 Kiefer’s first major creative phase – his German years from 1969 to 1993 – is best understood as a response to a series of important prohibitions, against painting, against direct representation, and even against being German, all of which he confronted. 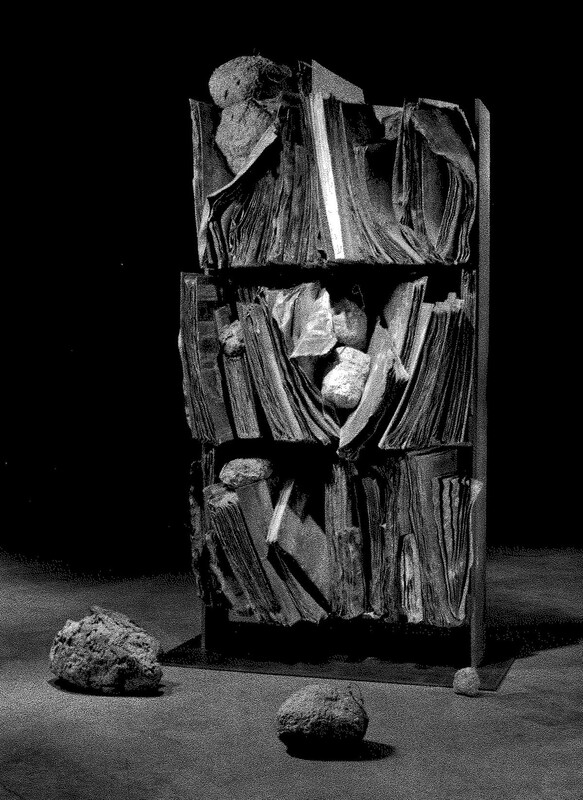 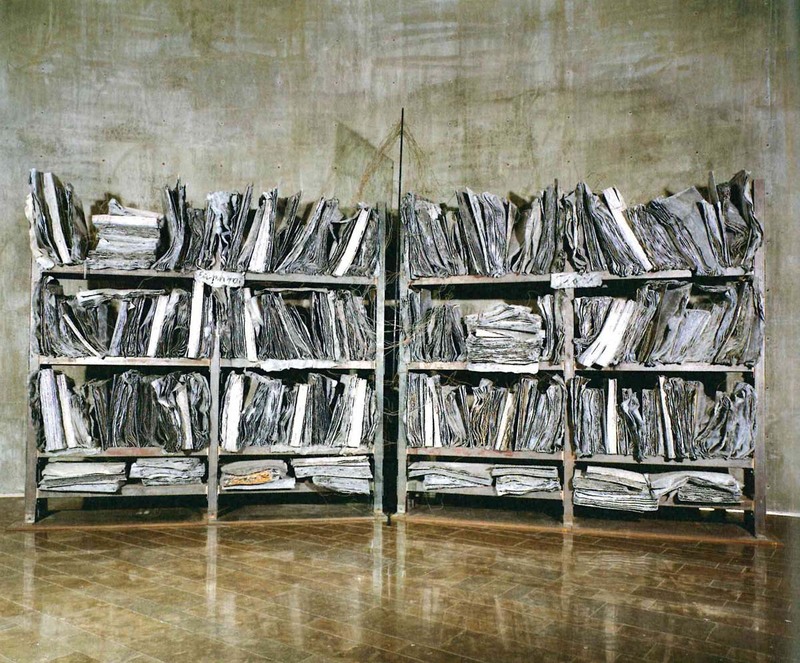 Born on 8 March 1945, in Donaueschingen, near Freiburg im Breisgau, Kiefer gravitated to art in the mid to late 1960s when West Germany experienced a turn to the left and its contemporary scene was moving in a socio-political direction. 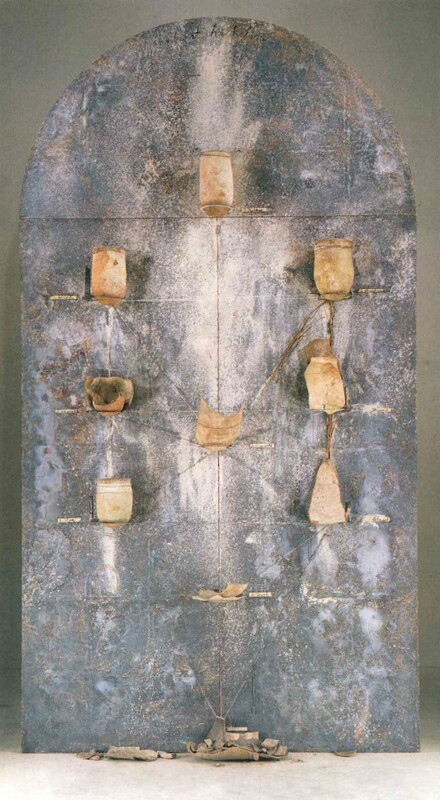 At that time, the medium of painting suddenly seemed less relevant to contemporaries, as suggested by the recognition given to sculptures, installations and actions of Joseph Beuys, then the most influentional German artist. 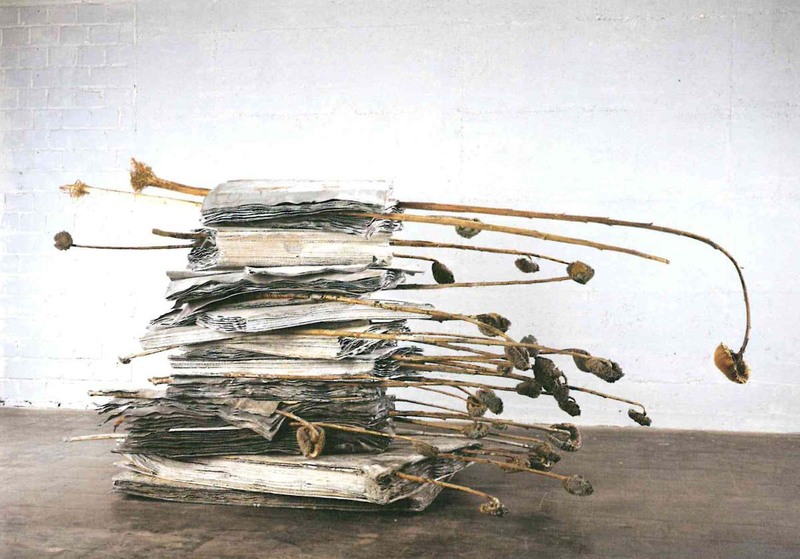 As implied by Beuy’s cryptic performance, How to Explain Pictures to a Dead Hare, one of the harbingers of the new direction, West German aesthetics moved towards conceptualism between the mid 1960ss and early 1970s, focusing more on ideas than on artefacts. 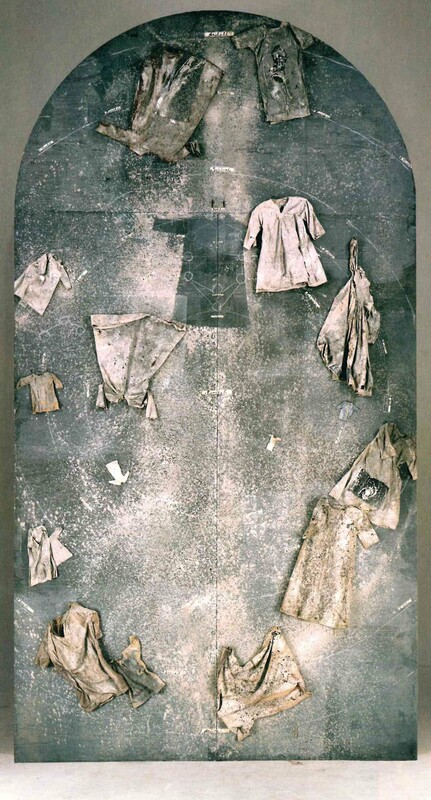 In addition, through Beuys, the artist’s body and actions recieved new attention as vehicles for meaning: thus, a West German “body art” was born. 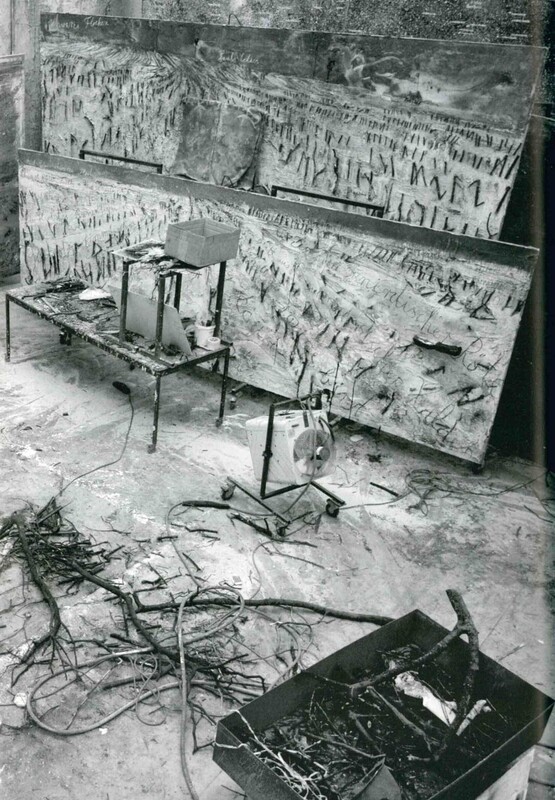 Although advanced forms of paintings were made during this time – for exemple, by Georg Baselitz, Sigmar Polke (1941 – 2010), Blinky Palermo (1943 – 1977) and Richter – the medium was, on the whole, less exhibited and influential that at any other time in its history. 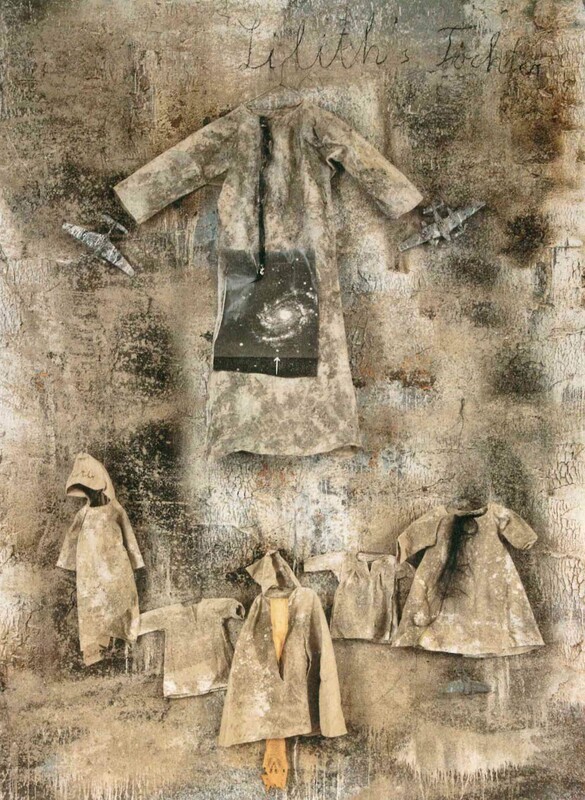 As art was required to assume an ever-increasing socio-political function, traditional forms of representation and abstraction seemed inadequate for the job, particularly to young artists like Kiefer. 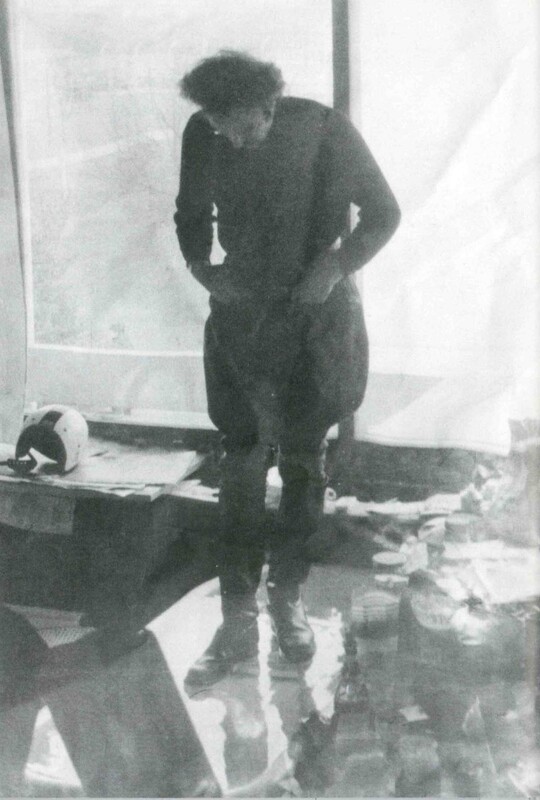 A Young Kiefer working in his studio, as photographed for the cover of his book Heroic Symbols (Heroische Sinnbilder), 1969. 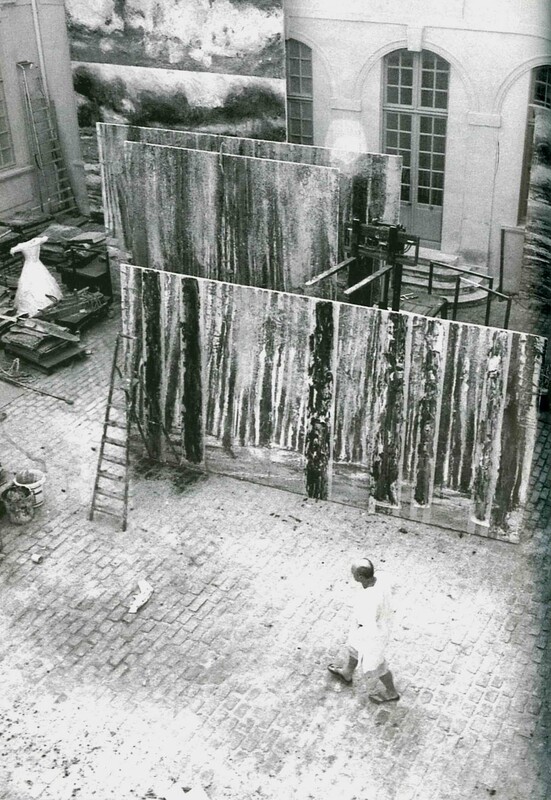 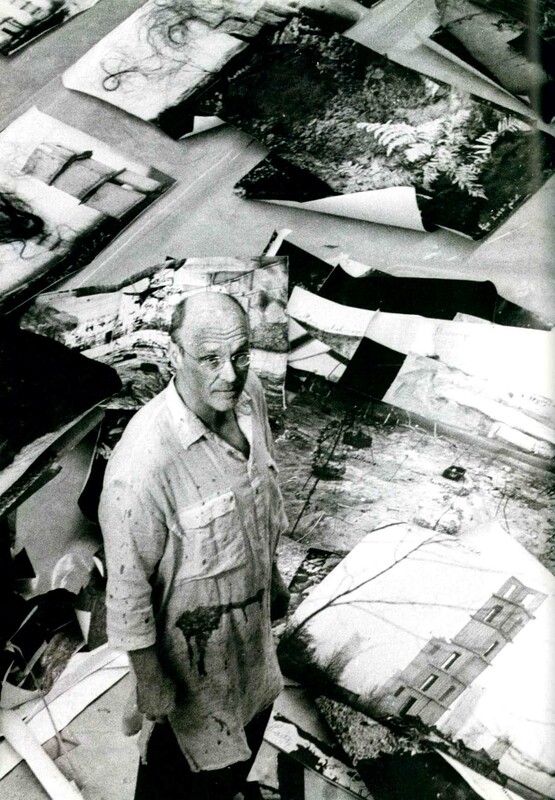 Kiefer at work in his studio at La Ribaute, Barjac. 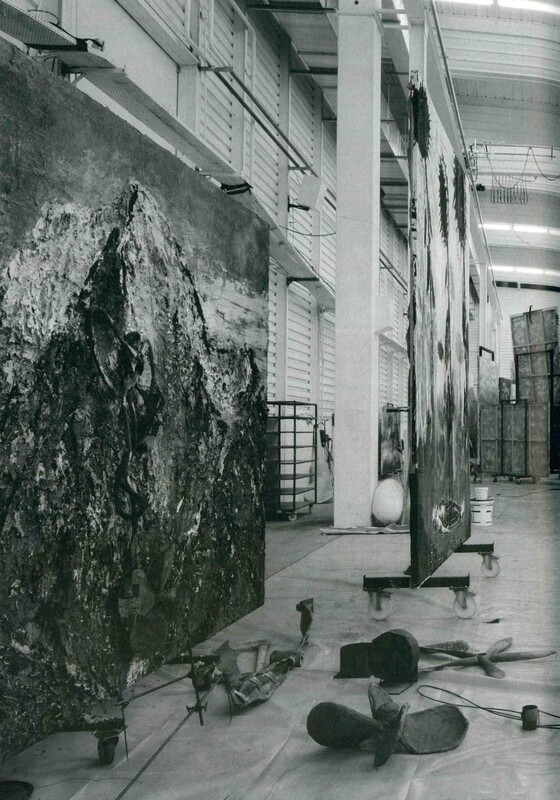 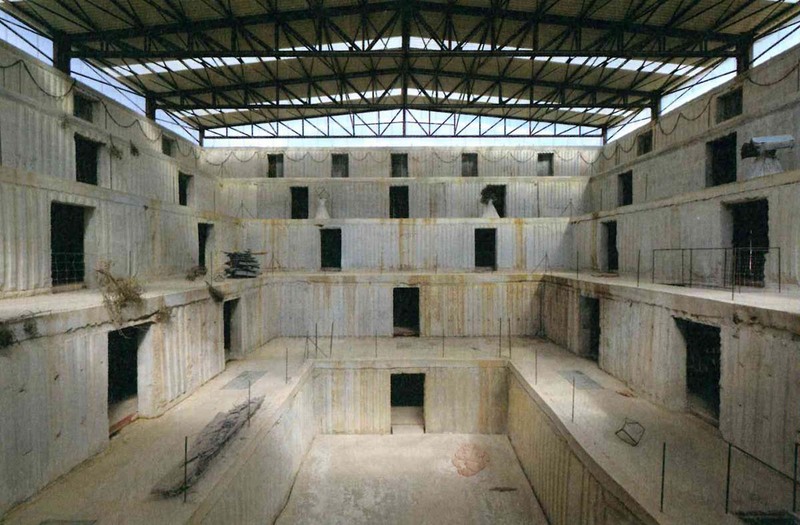 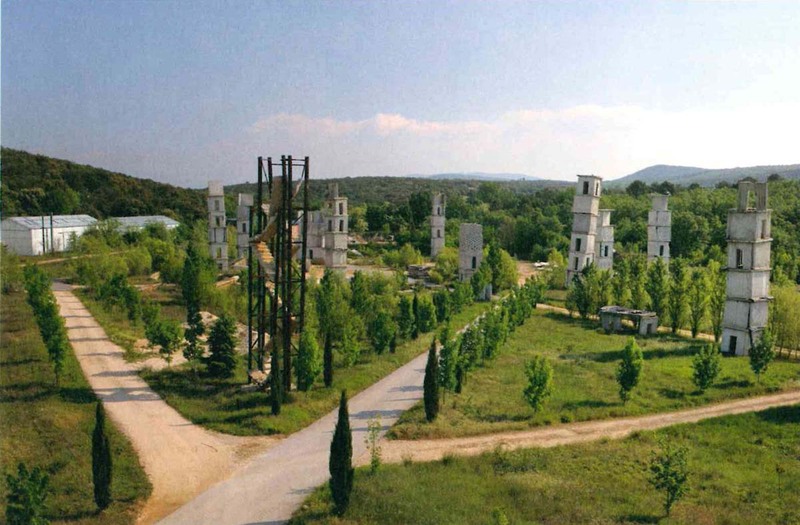 Inside Kiefer’s studio at La Ribaute, Barjac. 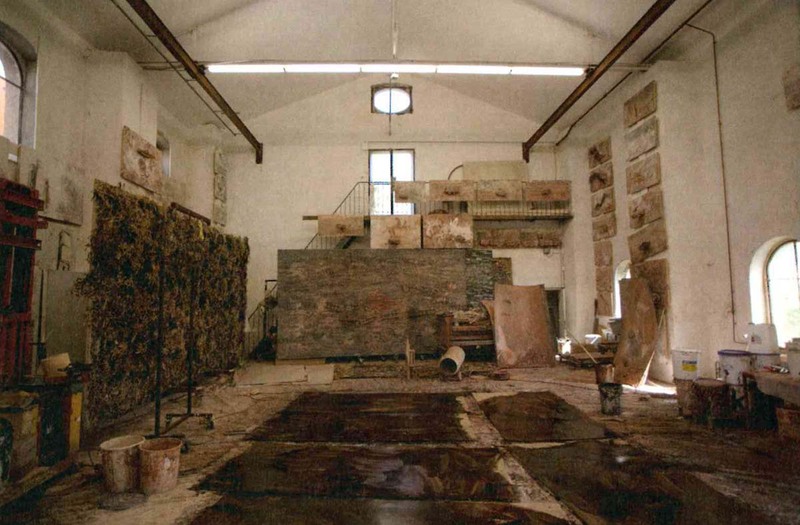 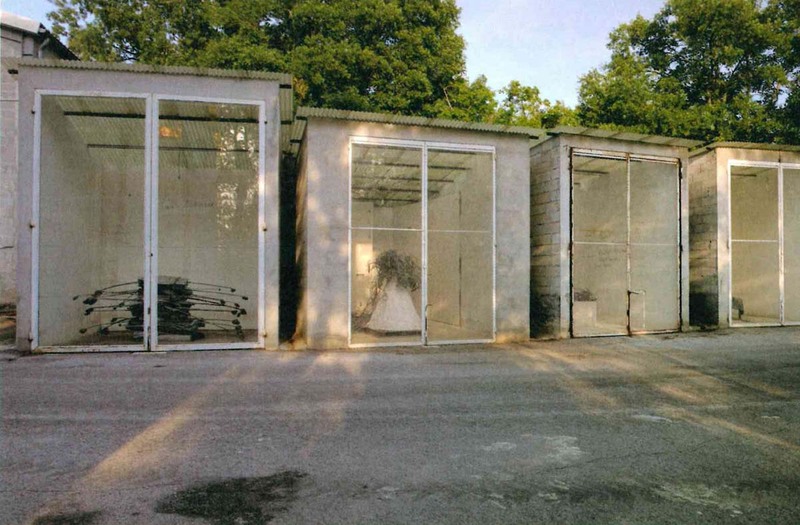 Kiefer’s studio, Croissy, France, 2011.